In this section, you will find out all that you need to know about the administrative processes relating to your programme. Students wishing to change their degree programme must submit a complete Student Data Sheet during the admission period. Here you can find out everything you need to know about co-registering at another university in Austria or AAU. Try the services of the AAU copy centre: spiral or adhesive binding, booklets, poster, plots, lamination services and more. Here you will find all curricula for programmes at AAU and regulations on the transfer of credit. You can either deregister from all of your programmes (exmatriculation) or from specific ones. The electronic examination book lets you register for examinations and submit your mark record form (Einreichsformular) directly from the Student Portal. Here you can find out everything you need to know about examinations at AAU. The Rector of Studies “can […] in the event of exceptional circumstances” and upon receiving an application from the student, extend the time that the student has to complete their programme of study. 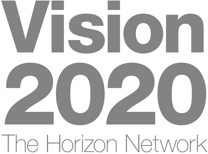 You can find all the application forms you might need here. At AAU, you have many opportunities to enhance your language skills or learn a new language. You can apply for examinations that you have taken at Alpen-Adria-Universität Klagenfurt or another university to be recognised.  During the admission or extension period of each semester, students at Alpen-Adria-Universität Klagenfurt have to pay their university fees and student union fee (including insurance). Upon paying these fees, you are registered as a continuing student for the following semester. Whilst suspending your studies does not mean that you will be deregistered from your programme of study, you may not attend lectures, seminars or any other classes, sit examinations or submit or receive results for coursework. To continue your programme of study, you have to pay the required university fees and student union fee every semester and within the appointed period of notice. Recognition of an overseas qualification (nostrification) means having an overseas degree recognised as equivalent to a degree received from an Austrian institution.